Anyone who decides upon a property in Klagenfurt, the provincial capital of Carinthia, can look forward to very special benefits! This historic city, which was founded in 1246, lovingly maintains its 800-year past, but at the same time also gets full marks for its modern infrastructure and ambience. 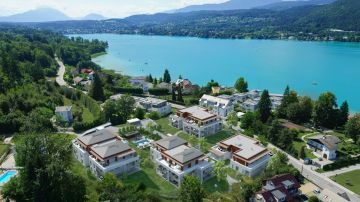 Thanks to its dream location directly on Lake Wörthersee, it combines first-class infrastructure with a sophisticated cultural and culinary range and a diversity of local recreational possibilities. It has it all: if you’re looking for unspoilt beauty-spots right on the lake, walking and sports opportunities, or an excursion into the mountain landscapes – they are so close at hand! Or perhaps you would prefer a stroll through Klagenfurt’s old town with its extensive range of shopping and lifestyle offers. It’s barely more than a stone‘s throw away from such Lake Wörthersee hotspots as Velden, with its glamorous nightlife in summer, or maybe you will feel the draw of Maria Wörth and its special programme of classical music. And then the exciting Alpe-Adria Region is also comfortably within reach for exploration from Klagenfurt. The high quality lifestyle promised by the university city of Klagenfurt has, of course, not remained undiscovered. The number of inhabitants – currently around 100.000 – is enjoying continued healthy growth. 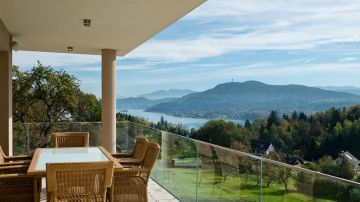 That is why properties in Klagenfurt city centre, around the “Lindwurm” monument, are in just as high demand as in the popular Kreuzbergl villa district, or directly on Lake Wörthersee. Whether it’s a penthouse with a vista across the rooftops of the old town, modern designer premises, or a venerable old villa with an enchanting garden, good locations are highly sought after. This is also reflected in supply and demand of properties, as well as in the prices clients and investors pay when purchasing, or achieve when selling. For investors, the area just around the university is of great interest. Prices per square metre for a plot in Klagenfurt vary between EUR 150 in Welzenegg and up to EUR 400 in the immediate vicinity of Klagenfurt University. In Kreuzbergl, the most popular residential area in Klagenfurt, premium prices of up to EUR 700 are paid. Depending on location, fittings and size, exceptionally high purchase prices are also achieved for villas. 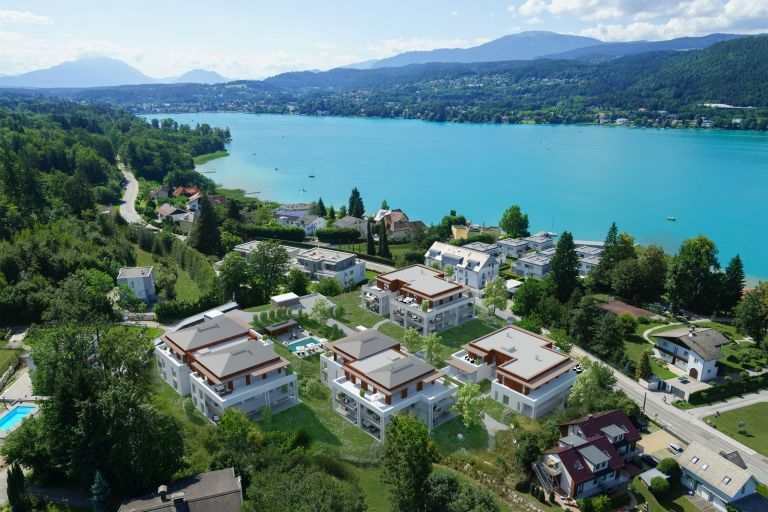 Newly built apartments In Klagenfurt, for example near the university or situated in the highly favoured western side of the city (St. Martin – Kreuzbergl) are on the market for between EUR 3,200 and EUR 4,300 per square metre. The price trend is generally very good and reflects property price trends across Austria in recent years. If you buy a property in Klagenfurt you can (also) be congratulate yourself upon a good investment. 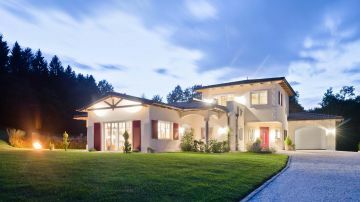 Looking to sell your property in Klagenfurt? 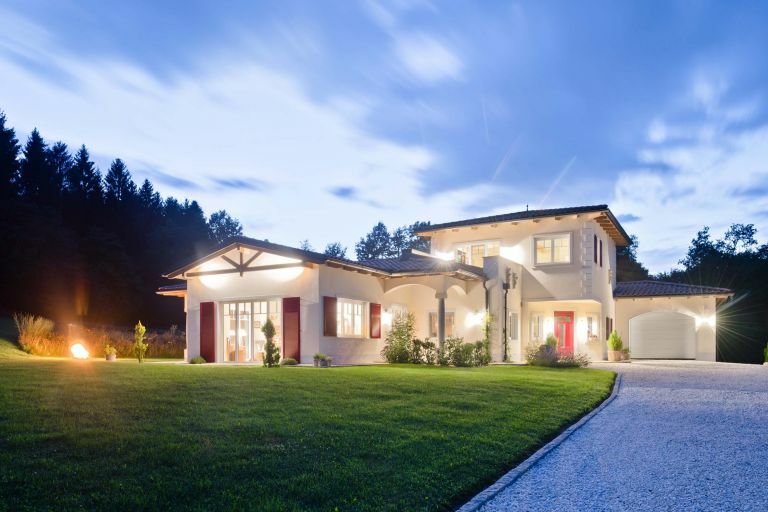 If you would like to sell your property in Klagenfurt, we will be delighted to support you. As property agents in the high-value end of the market, we can look back over many years of experience in market-oriented valuations of apartments, houses and plots. We can also provide you with a comprehensive service and substantial know-how, as well as our first-class marketing strategies. We have thorough, expert knowledge of the market and we can therefore sell your property for the best possible price. In all this, we guarantee that your transaction will be handled professionally and reliably. 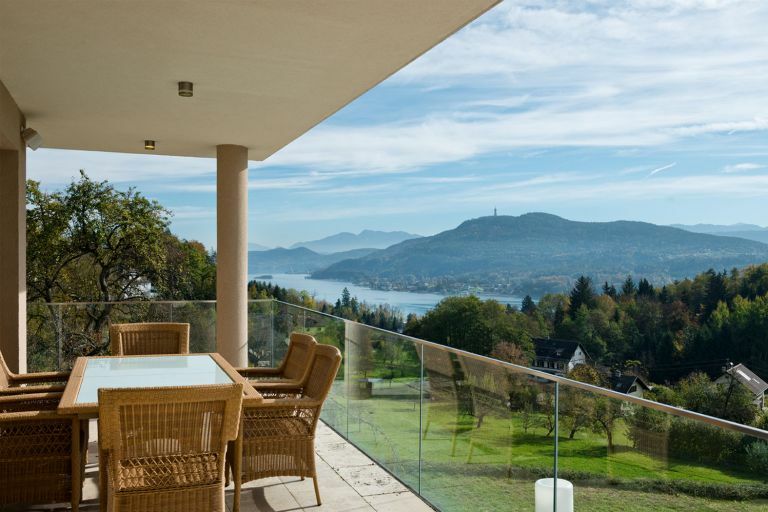 For further information about properties in Klagenfurt on Lake Wörthersee, we are happy to be at your disposal.